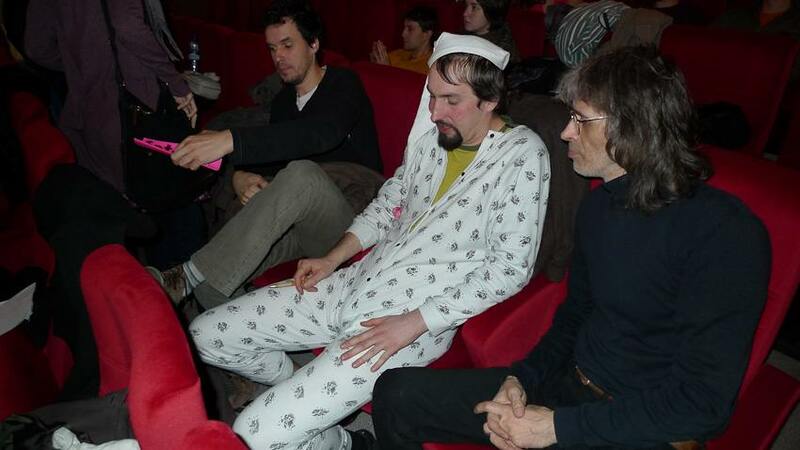 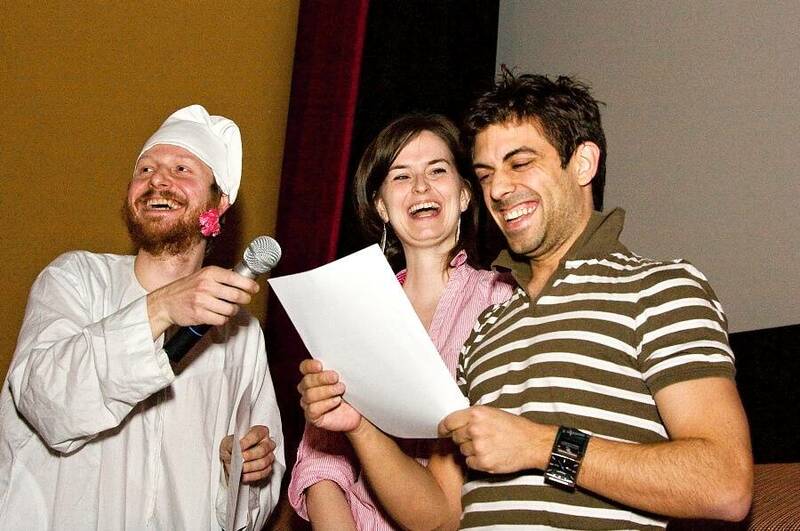 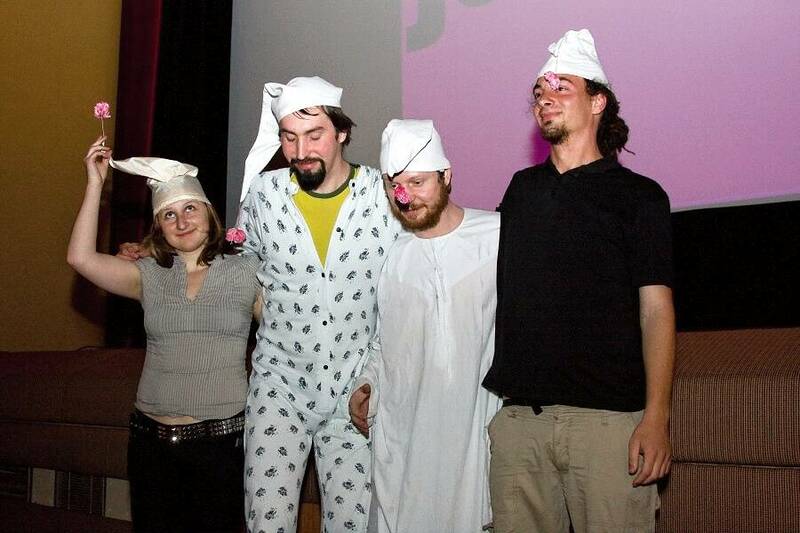 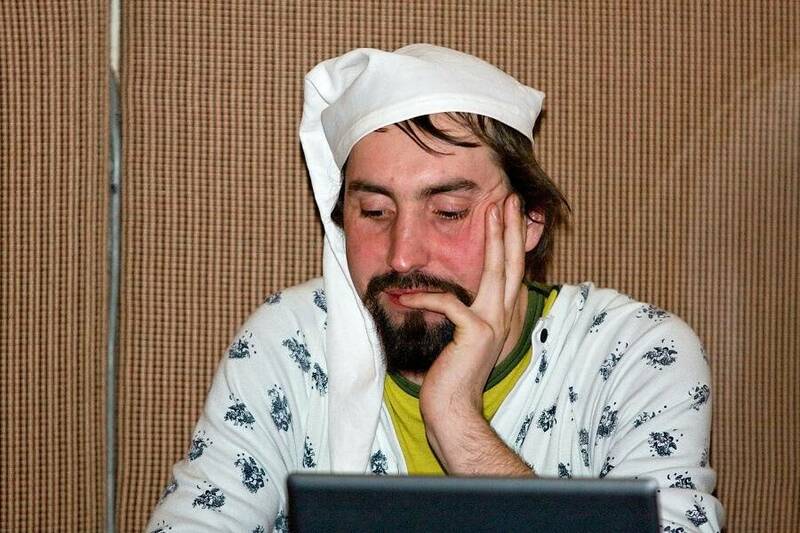 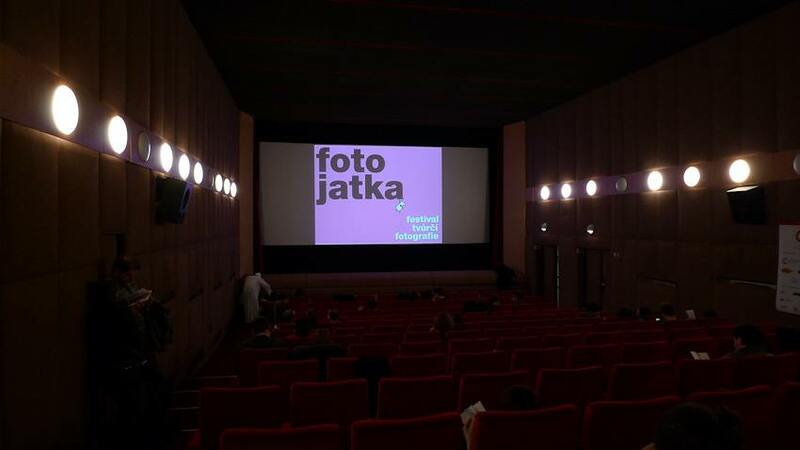 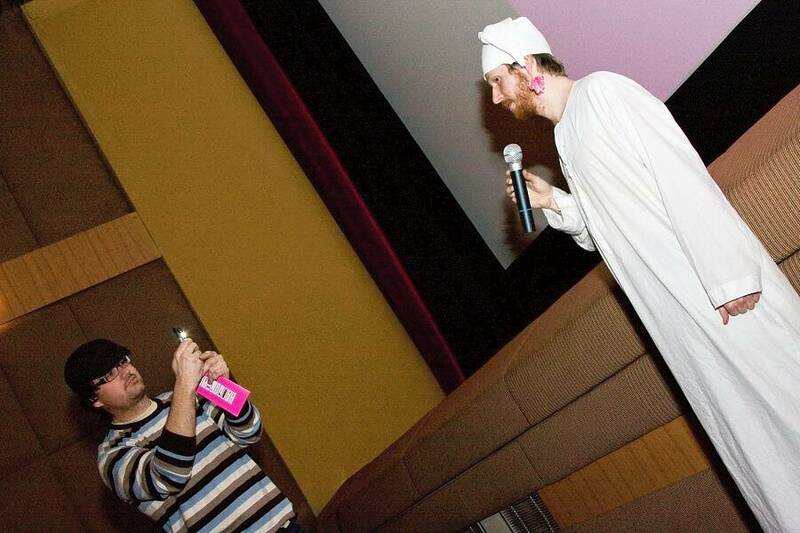 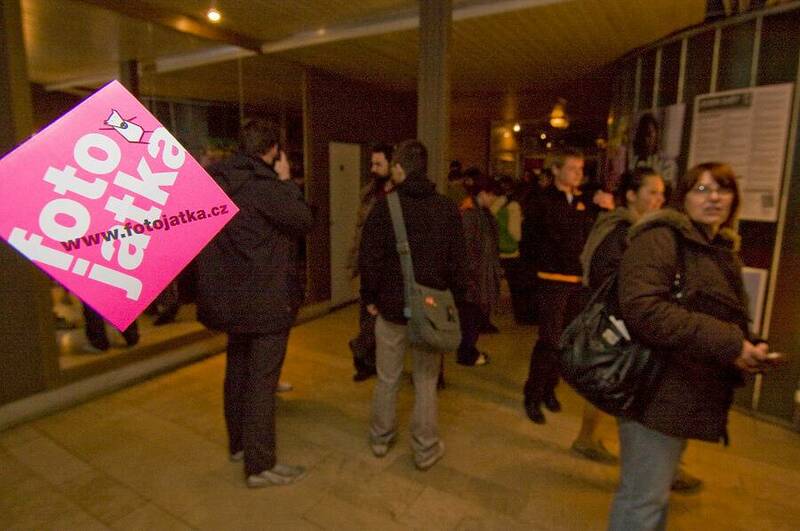 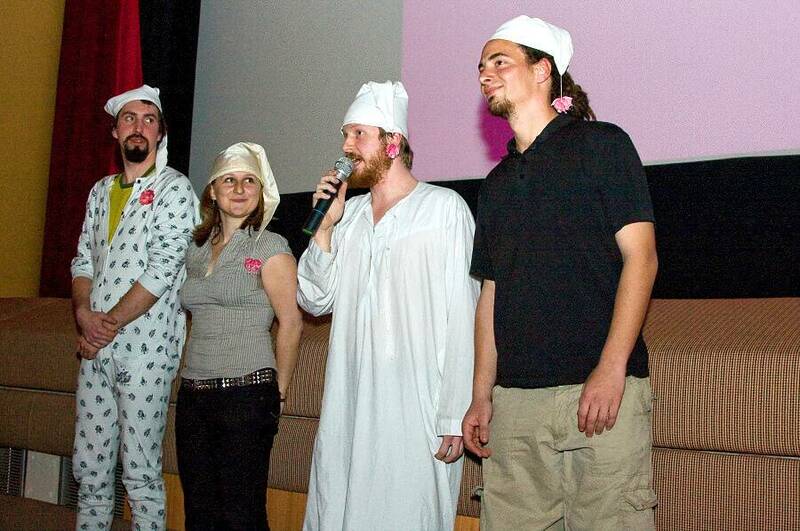 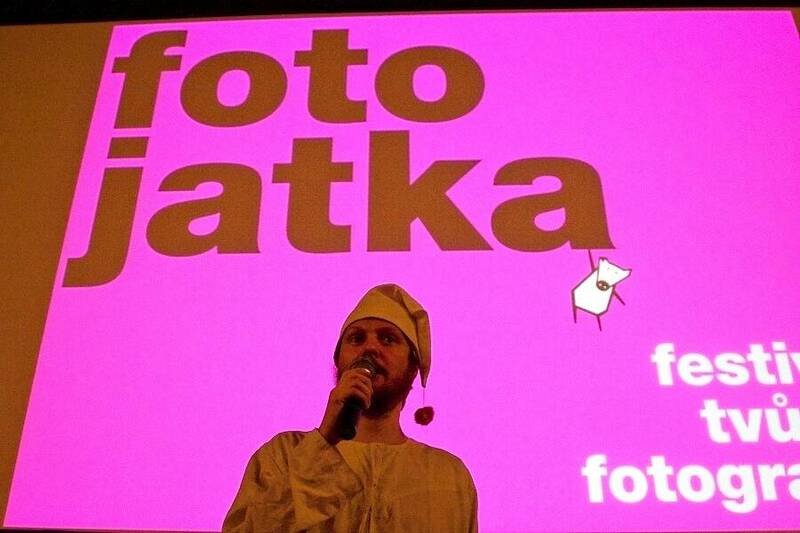 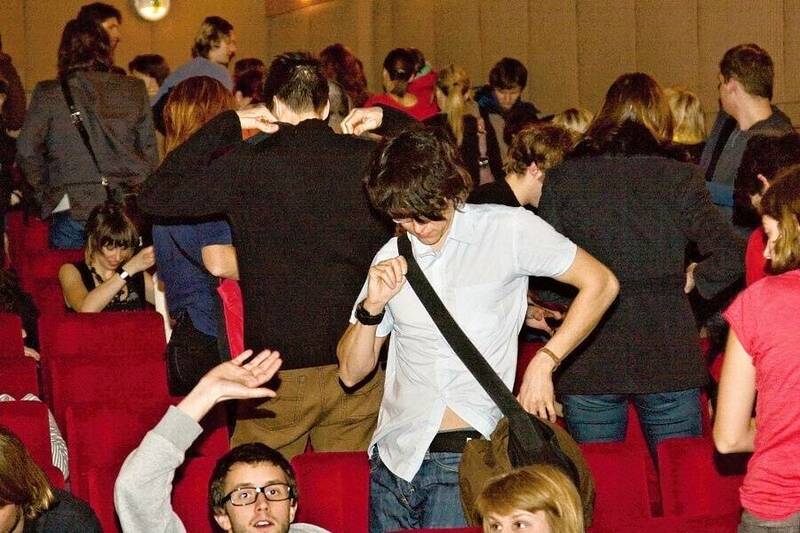 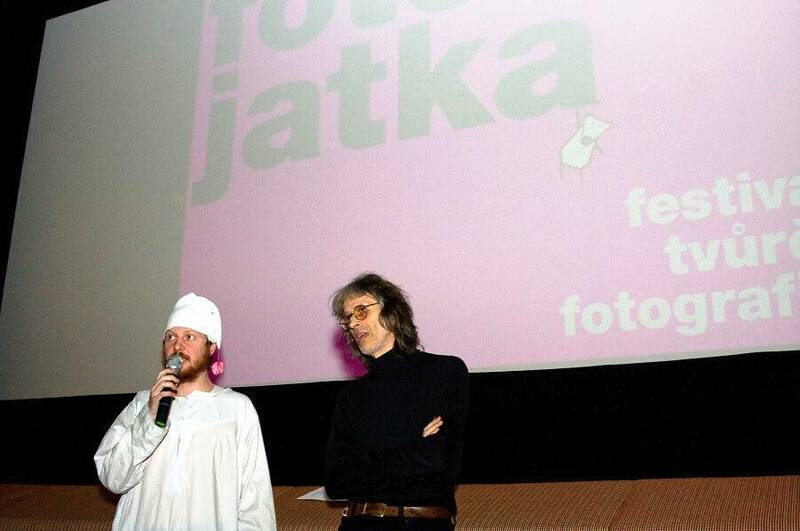 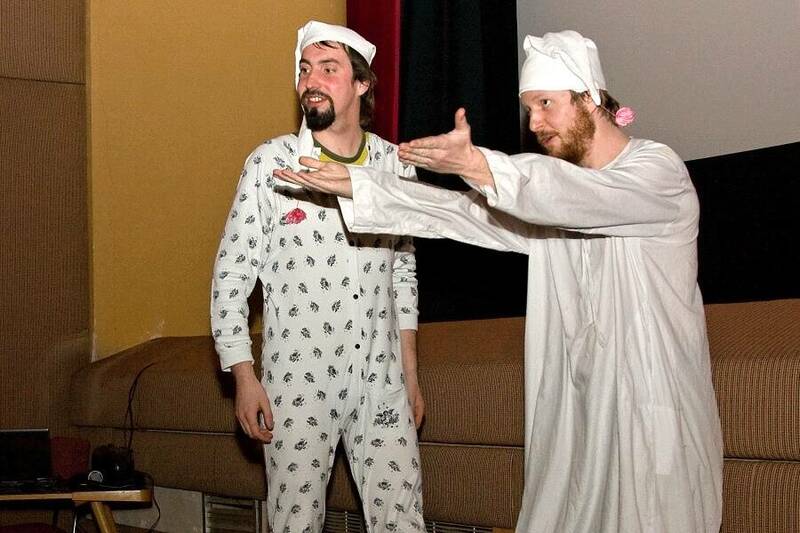 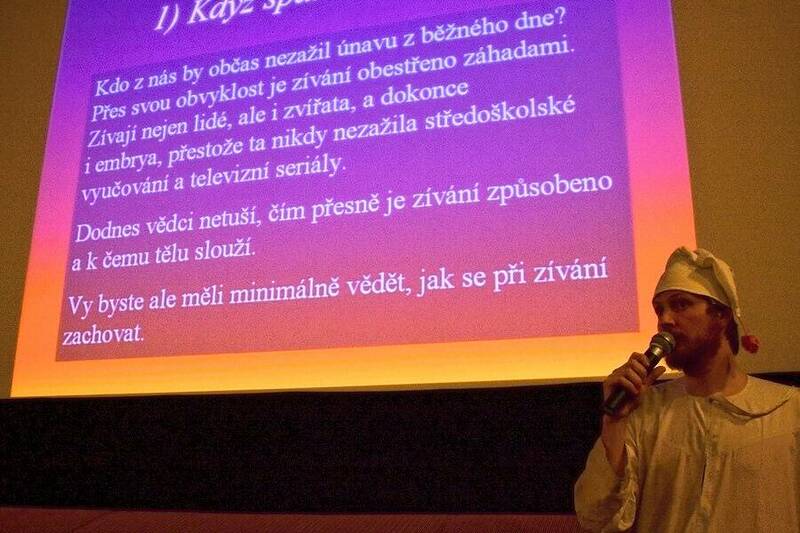 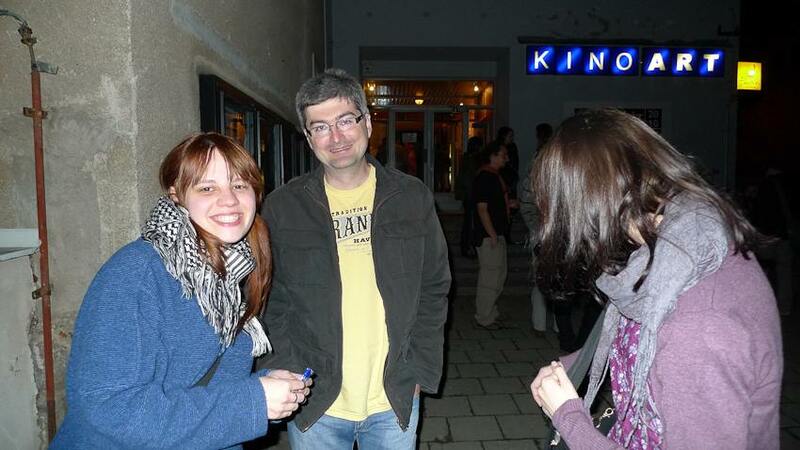 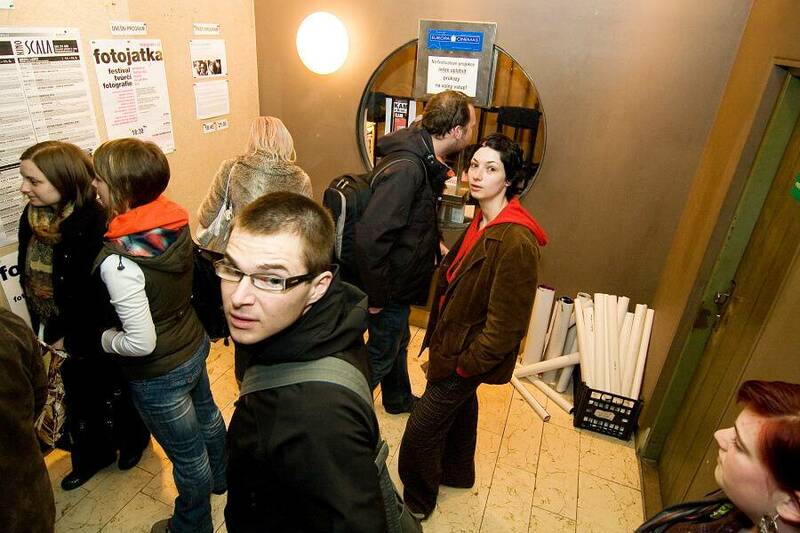 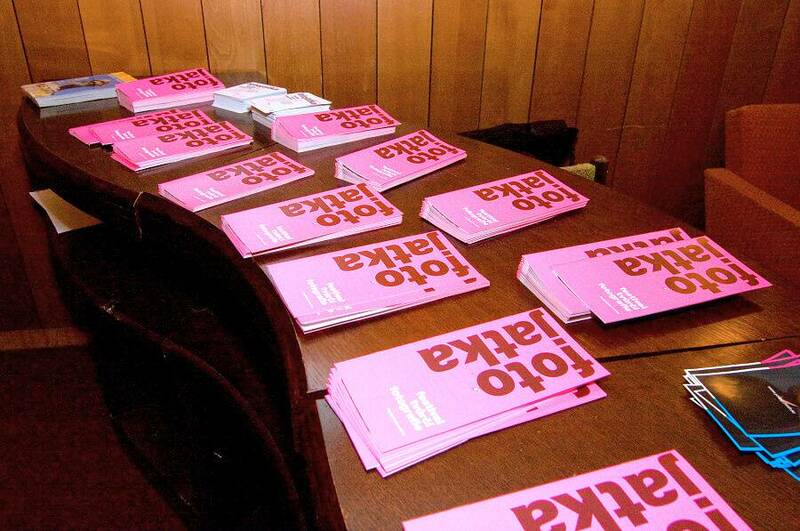 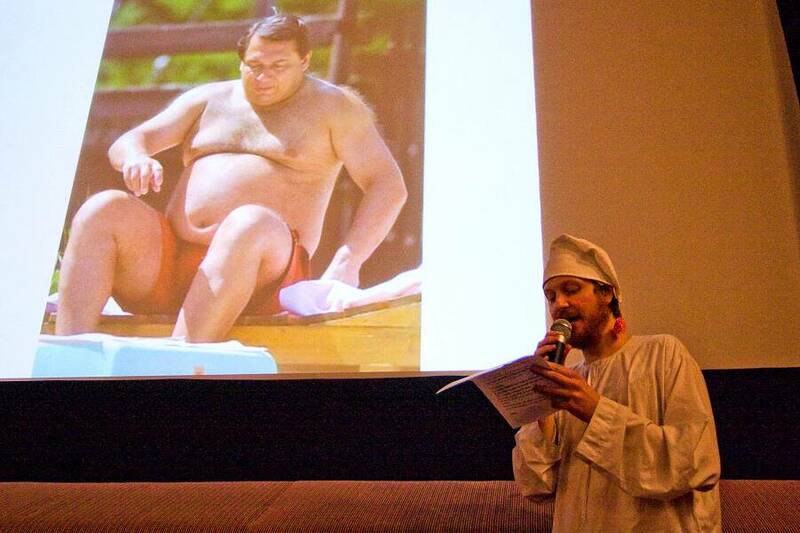 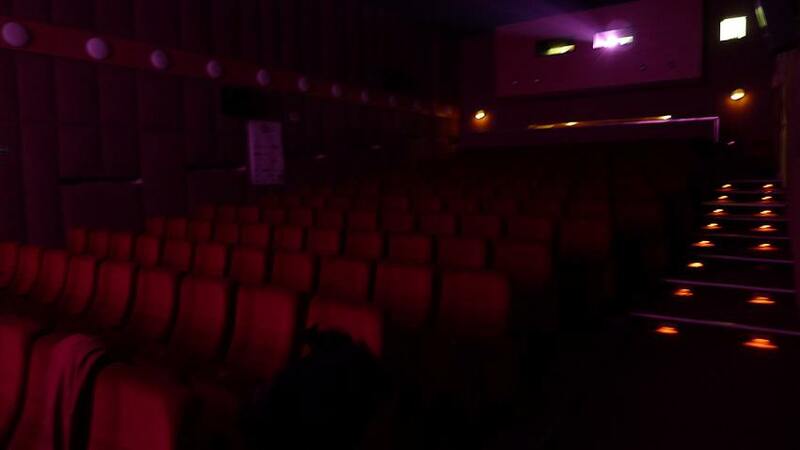 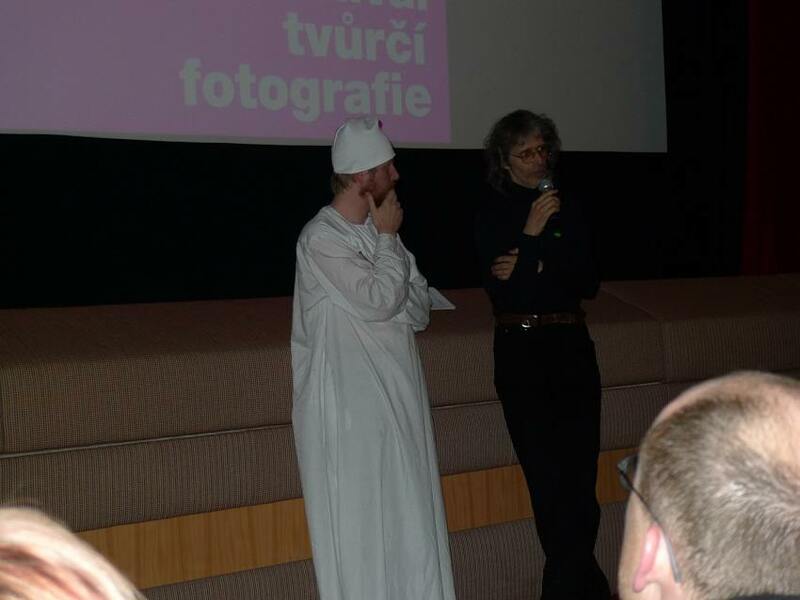 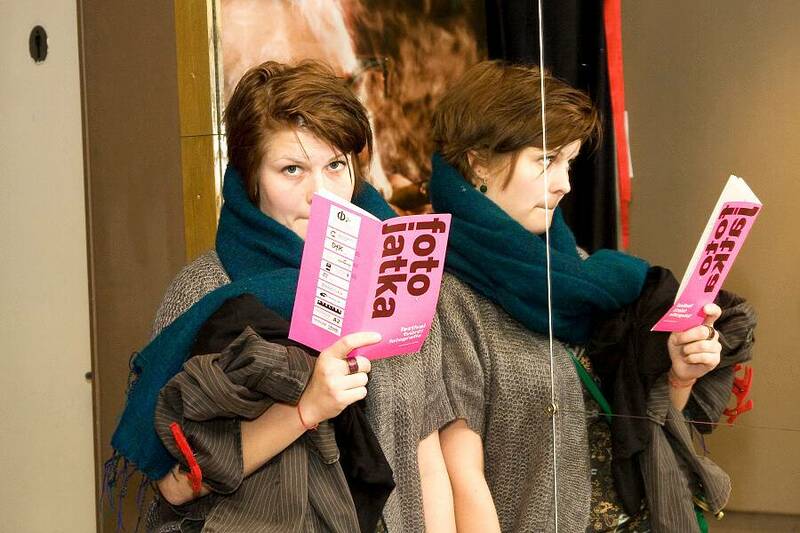 Screening night of Fotojatka in Brno will, as usual, take place in Art Cinema, the date is Friday 18th March 2011. 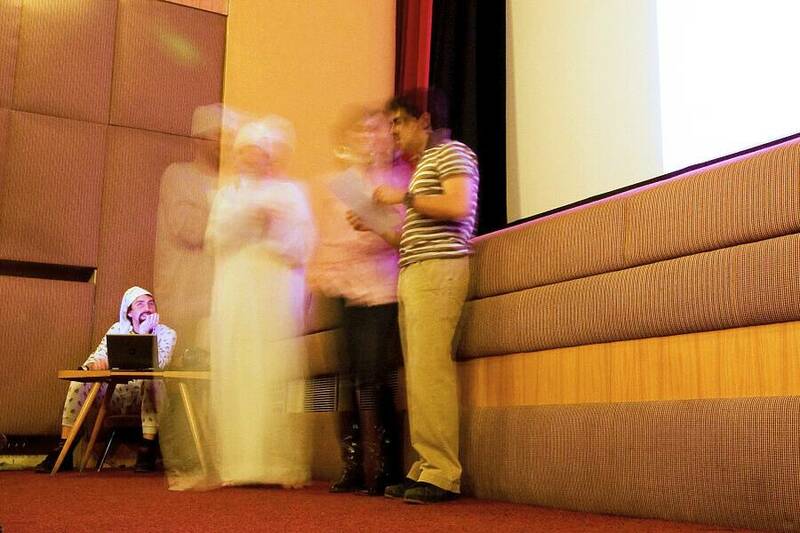 On Saturday, we plan to organize Impulzzz, a creative workshop, for the second time. 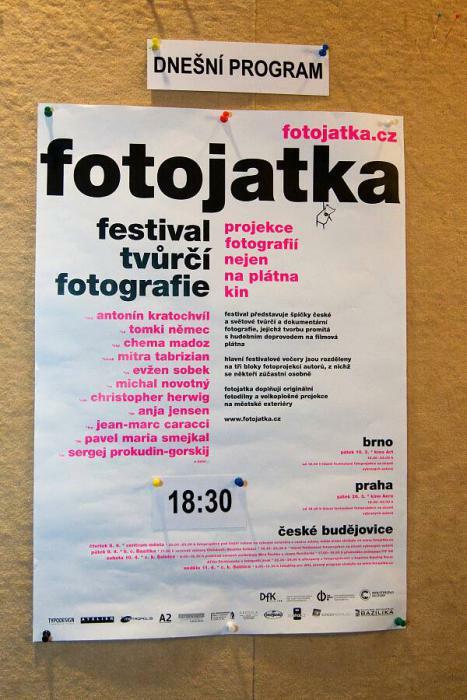 / Impulzzz workshop / 10.00–16.00 h / meeting at 10.00 h in front of Uměleckoprůmyslové museum / get inspired and take shots on given themes in limited time and place! 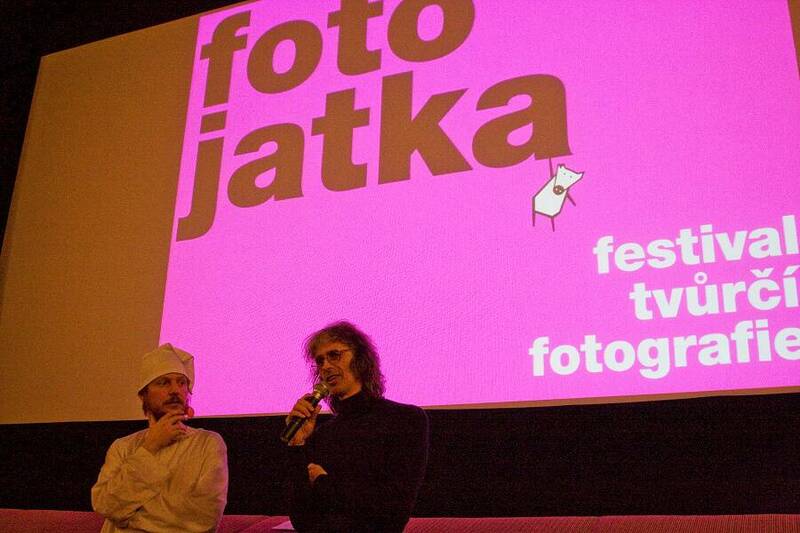 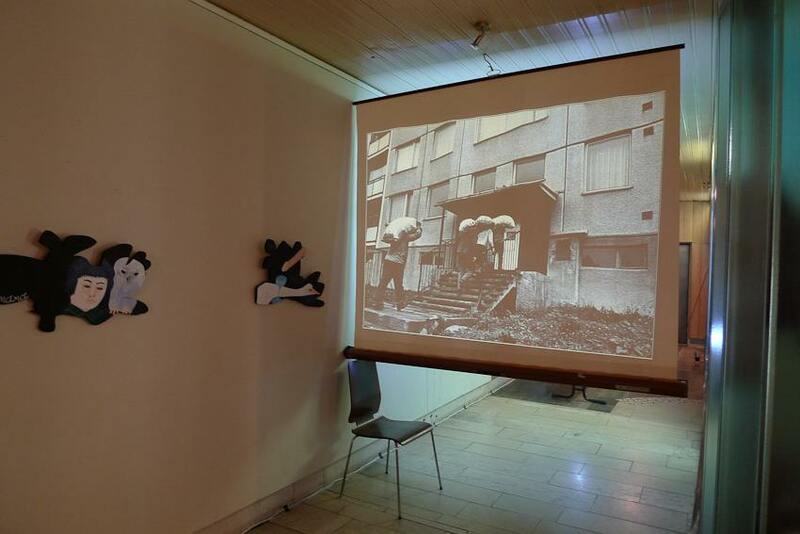 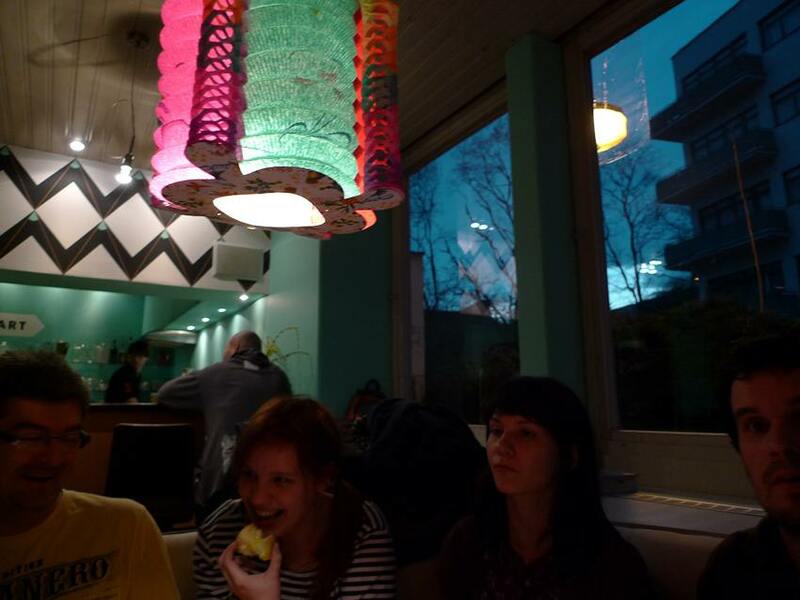 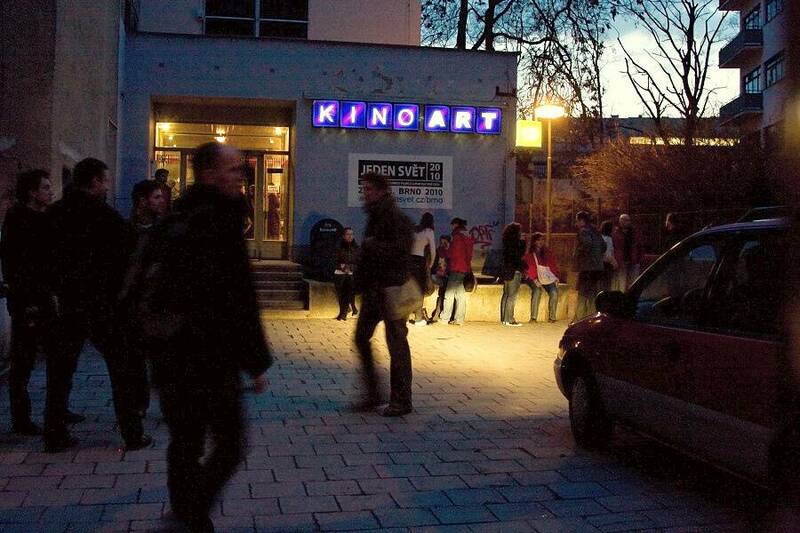 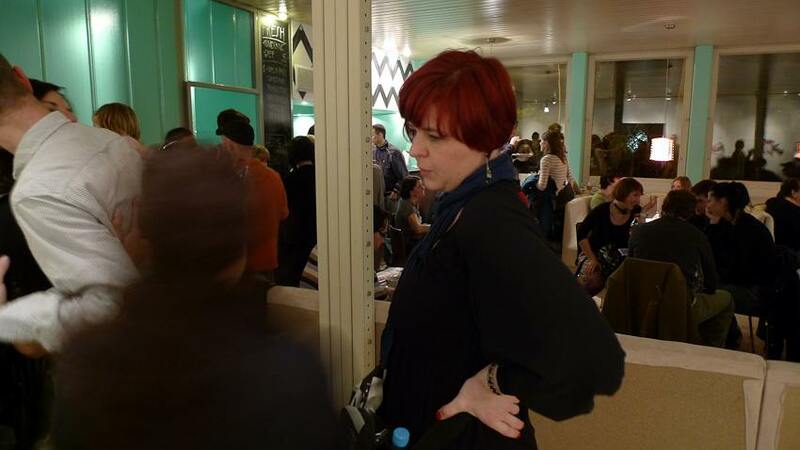 Fotojatka in Brno, which consisted from the screening night in Art Cinema and Impulzzz workshop in Brno streets and in Moravian Gallery, took place in 19th and 20th of March – and we're happy to say that it was a success. 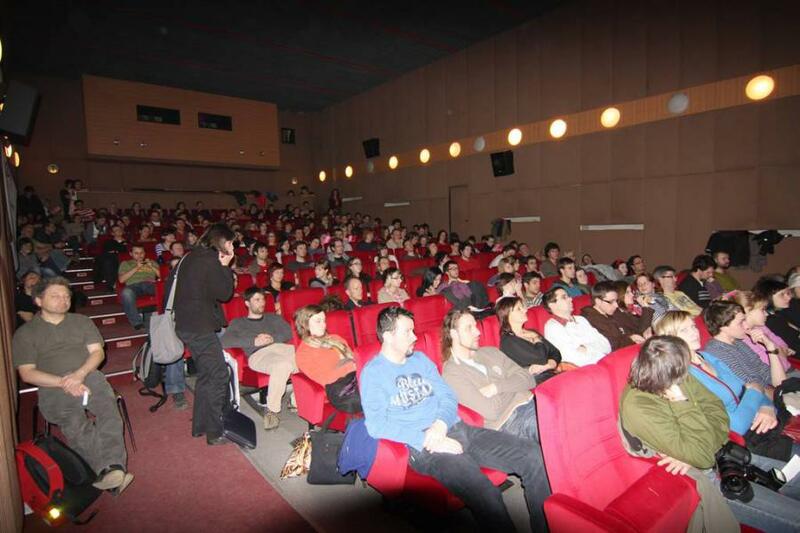 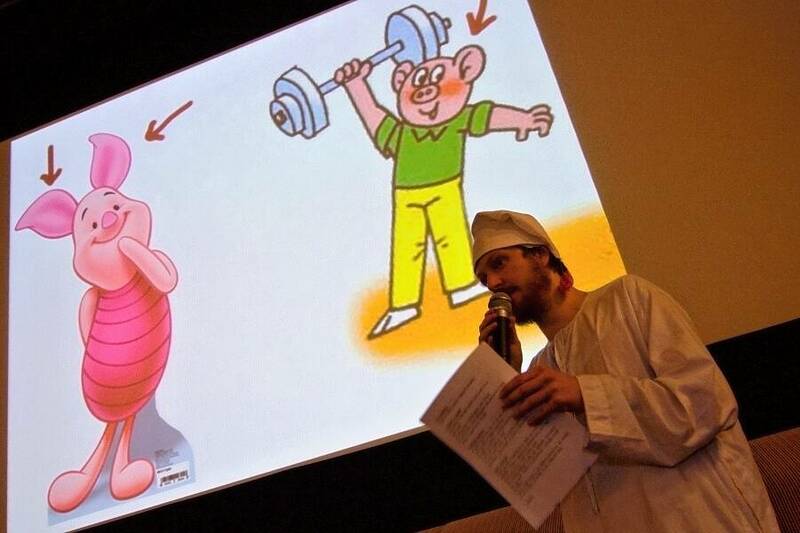 Art Cinema experienced more than a full house throughout the evening. 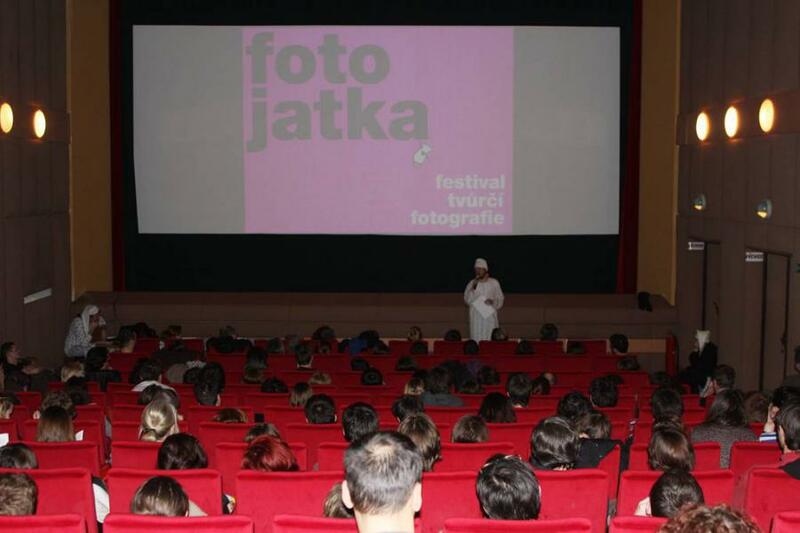 We believe that both Prague and Budějovice will attract at least the same number of good photography lovers – come to see some of the world's best creative photography to Aero Cinema in Prague on March 26th and to Bazilika in České Budějovice on April 9th!